Ingrese su dirección de correo electrónico para Sally Seltmann noticias y actualizaciones relacionadas. When Sally Seltmann began writing for her album Hey Daydreamer, she knew she wanted to create a collection of songs that express the full spectrum of human emotion. Songs that tell stories, combined with luscious soundscapes that wrap right around your heart and soul, Sally has created an album that makes you feel like you could completely lose yourself to the music. From album opener 'Hey Daydreamer', a circus-like waltz on longing to return home, through to the tender closing track 'States and Spaces', each song has its own cinematic quality, making the album as a whole a thrilling and emotional journey. 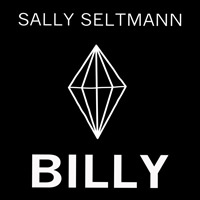 "A dark fairytale for grown ups," is how Sally describes her song 'I Will Not Wear Your Wedding Ring', while 'Billy' tells the story of a woman lamenting the loss of her beloved man. In between there are moments such as 'The Small Hotel' with its hopeful mantra and gypsy-folk melodies, where Sally references the optimism and inner-strength that exists within the human psyche. 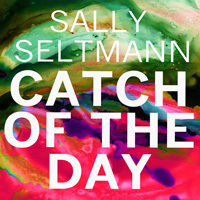 Sally chose to record the majority of the album at home in her attic studio, working closely with her husband Darren Seltmann on co-production. "Darren has such a unique sensibility and vision," Sally says. "I felt so honored that he wanted to make this album with me." Together Sally and Darren created a wild orchestral palette, with Sally recording the piano parts on her lounge room piano, as well as contributing synth, organ, guitar, bass and percussion to the recordings. The album also features a huge cast of guest players: incredible percussion performances from Bree van Reyk, beautiful pedal steel guitar by Michel Rose, plus all manner of horns, harps, and strings. 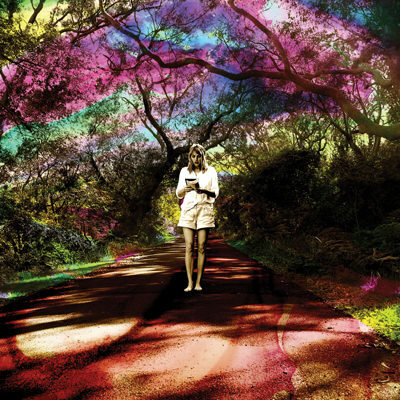 Sally Seltmann's previous albums include the 2010 Australian Prize shortlisted album 'Heart That's Pounding', and two critically acclaimed albums as New Buffalo ('The Last Beautiful Day', and 'Somewhere, Anywhere'). Sally is also a member of Seeker Lover Keeper and is well-known for having co-written Feist's hit '1234'. Sally's songs have been covered by several artists, including Bon Iver.